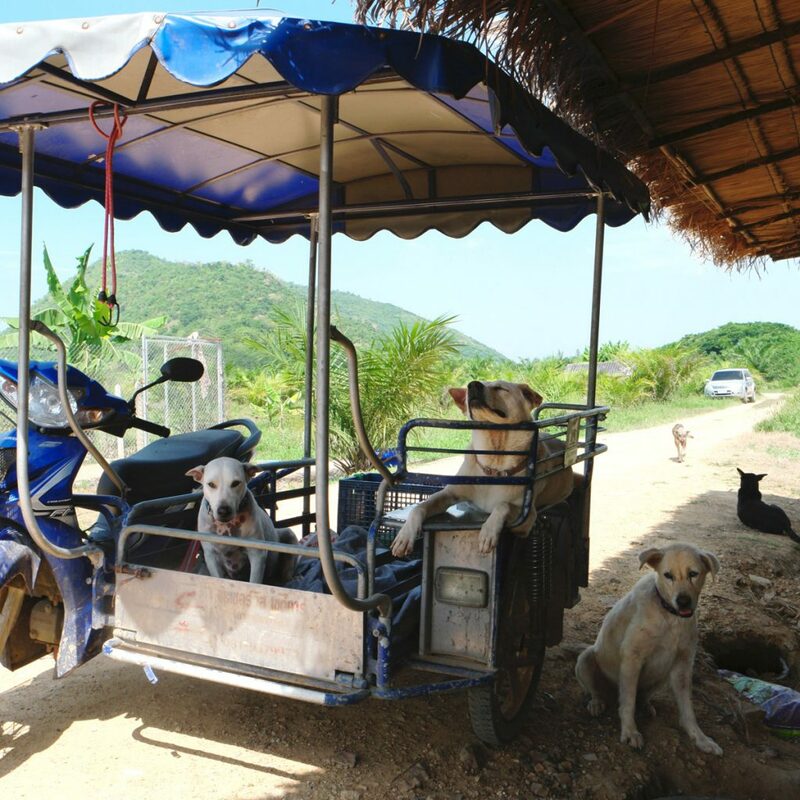 Founded and managed by Brigitte Persson, who is famous around Hua Hin for attracting every injured or very sick dog within a 50km radius. Brigitte devotes ALL of her personal time to helping rescue as many stray dogs and cats as possible. 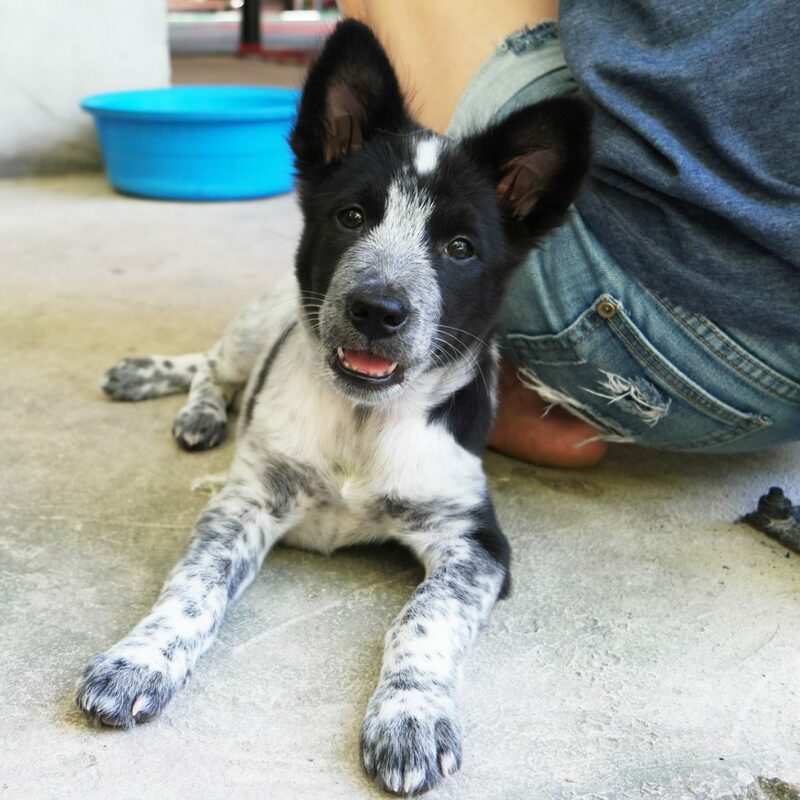 She has a unique bond and very close working relationship with the Nun in Pranburi, who currently has more than 150 dogs and countless cats. Por Promin’s Husband and Wife Team, Kin and Miriam work tirelessly teaching kids Muay Boran and training customers in the art of Muay Thai Boxing, yet somehow they miraculously still find the time to care for the local stray animals. Por Promin Muay Thai Animal Rescue is now home to over 20 lucky animals saved from the streets. Miriam has also hosted some very successful Spay Days, sterilizing as many female stray dogs as possible. 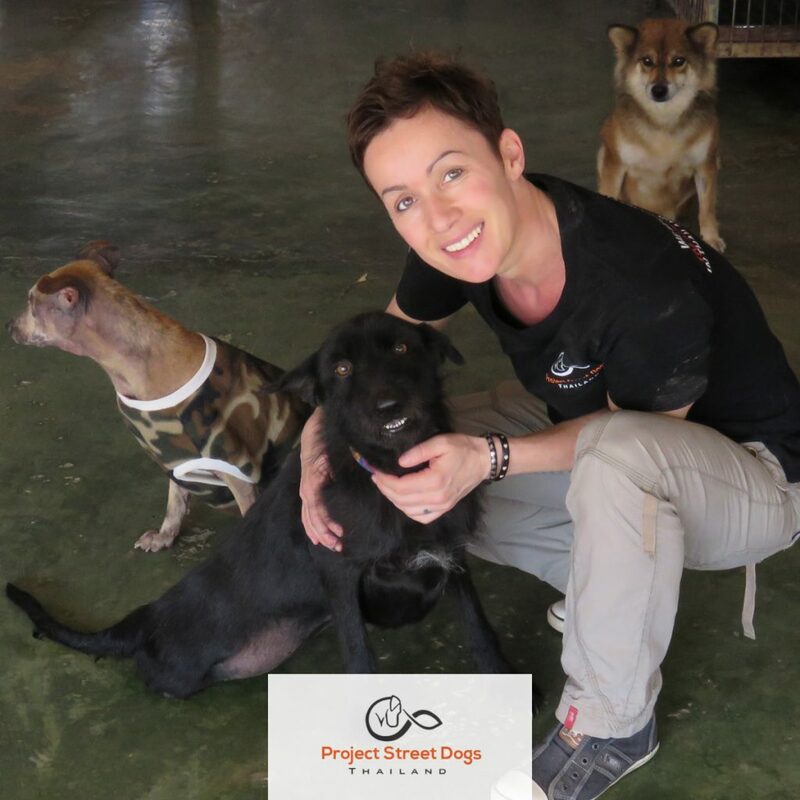 Project Street Dogs Thailand Foundation is a non-profit organization dedicated to helping improve the lives of stray animals on the streets of the Hua Hin district in Thailand. Our objective is to help reduce the population of stray dogs and cats through sterilization and to provide relief from hunger, thirst and suffering. We seek permanent homes for puppies, adult dogs and cats whenever possible. Started in 2010 by a Swiss lady Gabriela Leonhard, the shelter is now home to around 600 dogs, 45 cats, 4 pigs and numerous ducks. Many dogs were rescued from the illegal dog meat trade, and now many from the new and burgeoning dog leather trade. 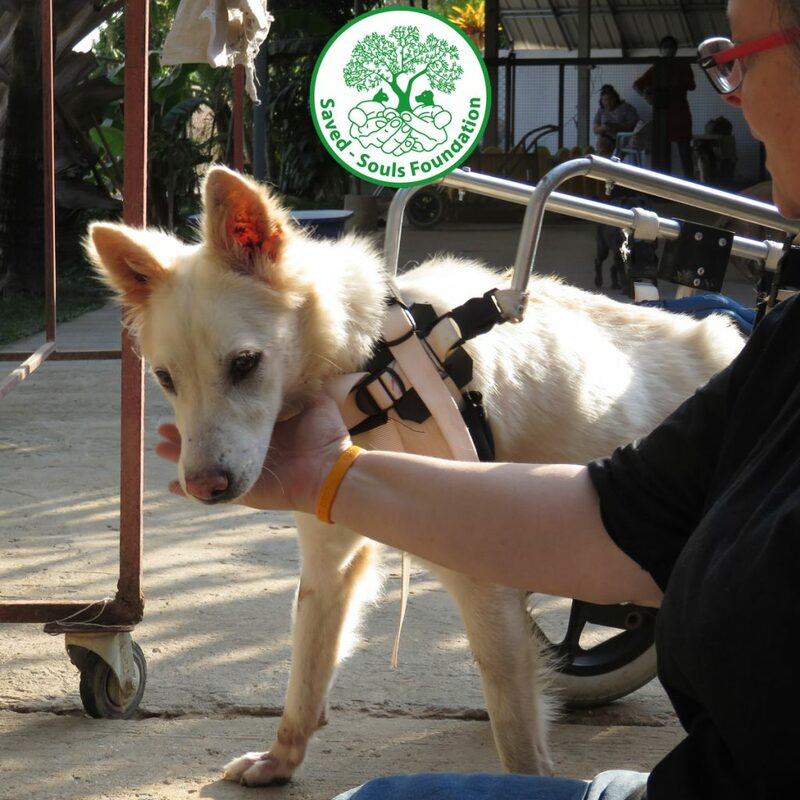 They have excellent physiotherapy facilities and designated areas for both paralyzed and blind dogs. 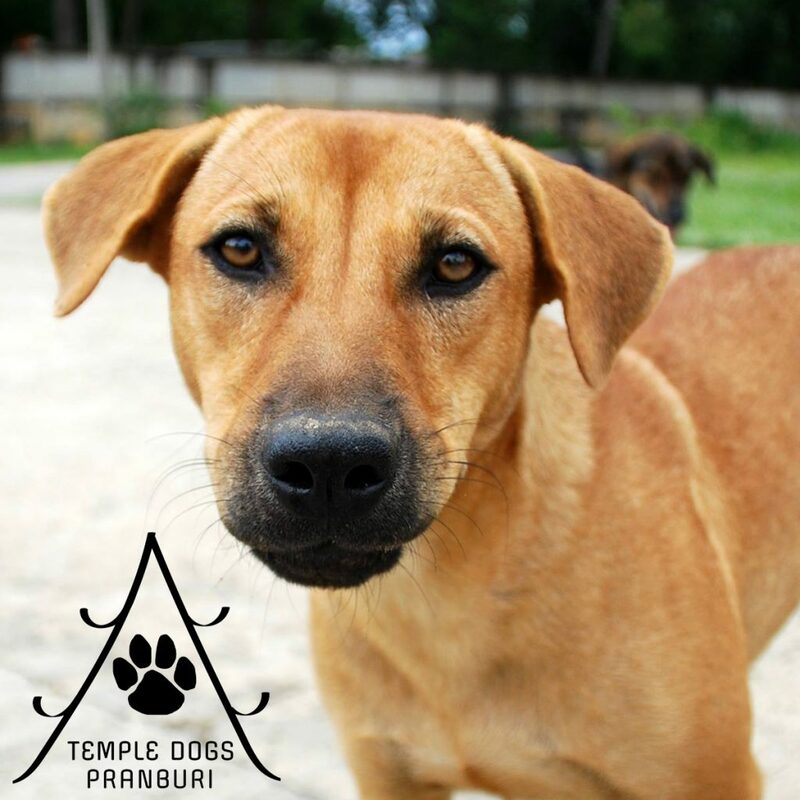 Temple Dogs Pranburi are dedicated to caring for all stray dogs in the Pranburi, Pak Nam Pran and Khao Kalok areas. They are on a mission to sterilize as many stray dogs as possible. Please help them achieve their goals!